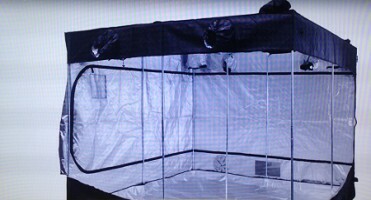 The goal of Hicool is to develop products that can achieve the best performance in all areas. Our independently developed OptiClimate Air Conditioner Unit (Optical&Humidity Induction Control) series of water-cooled air conditioners is a complete solution that is truly used for indoor climate control and perfectly controls the indoor climate with the lowest energy consumption. 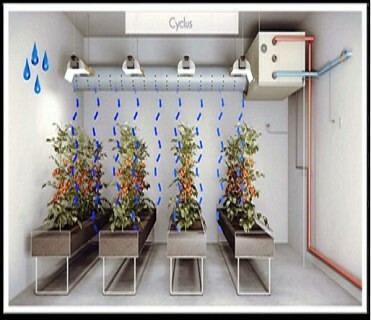 Hicool-The plant factory is a closed-growth system that uses artificial conditioning to control the environmental conditions required for plant growth: light, temperature, humidity, CO2, nutrient solution, enabling crops to be produced all year round. Crops in plant factories are not affected by climate change and bacteria and pests, and Hicool's specially developed nutrient solution for each crop allows the crop to have consistent quality and yield. You can participate without professional agricultural knowledge. 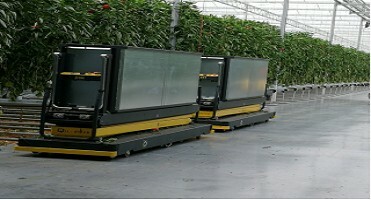 In addition, because the workflow is simple, both the elderly and the disabled can be qualified for the daily work of the plant factory. 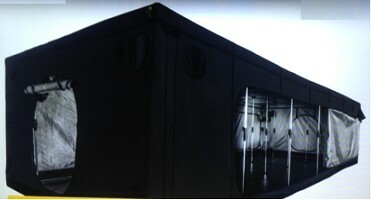 By adopting an independently developed Optical&Humidity climate control system, the unit can automatically control the cooling, heating, dehumidification mode, circulating and filtering the air to efficiently control. 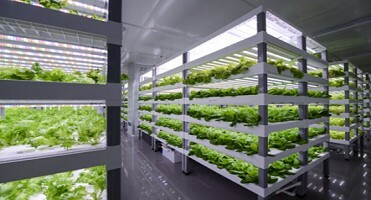 Effectively control and maintain the customer's desired room temperature and humidity, so that the indoor can maintain the best climate suitable for plant growth or human comfort. 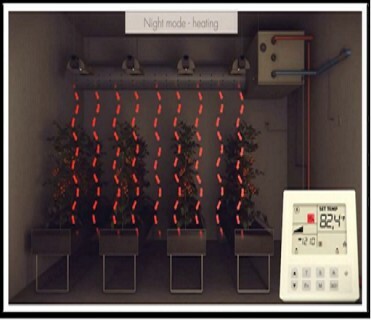 5,You can add the function of pre-heating and slow cooling, decide the most suitable environment according to your situation, and make your environment more accurate. 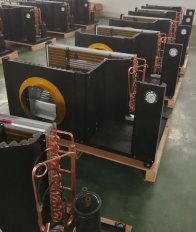 air conditioning installation and construction and after sales service ".Also we can provide customers with the best energy-saving and environmental protection program. 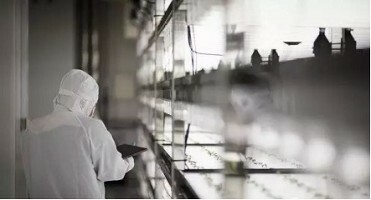 The main products obtained corresponding certificates, such as CE, SASO, ETL certification, and registered as the national high-tech enterprise in China in December 2015 . 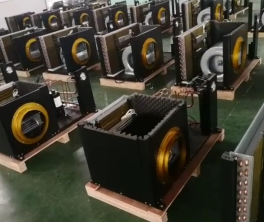 The company's main products include: Indirect/direct evaporative cooling unit, water source heat pump (OptiClimate), water source /ground source heat pump, rooftop unit. 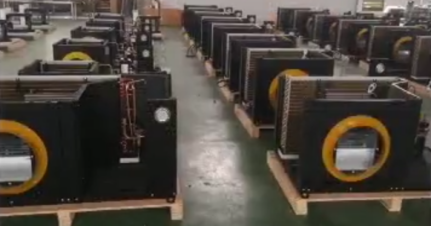 Most of Hicool's commercial air-conditioning products are with Hicool's own patented technology.The products are sold to Middle East,Europe, North and South America and other regions.